Well, we made it! It’s been a crazy year. At times I didn’t think we could do it, those first 6 months were really rough. Lots of ugly crying (from me), many nappy changes, many many sleepless nights, two trips to sleep school, a million viruses from Henry starting daycare… But we have been surrounded with so much love and support by friends and family which helped us get through, day by day. We have also been blessed with double the kisses and double the cuddles. And here we are! One whole year. 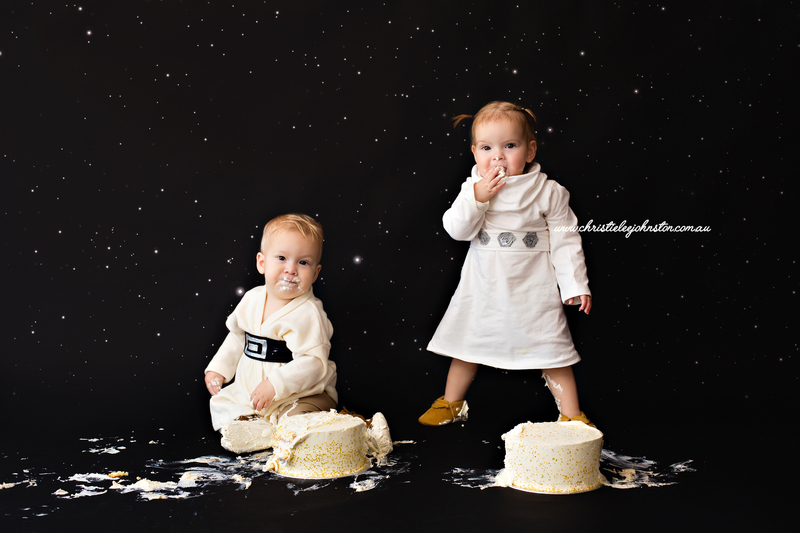 Happy first birthday my darling boy and my darling girl! We love you so much!